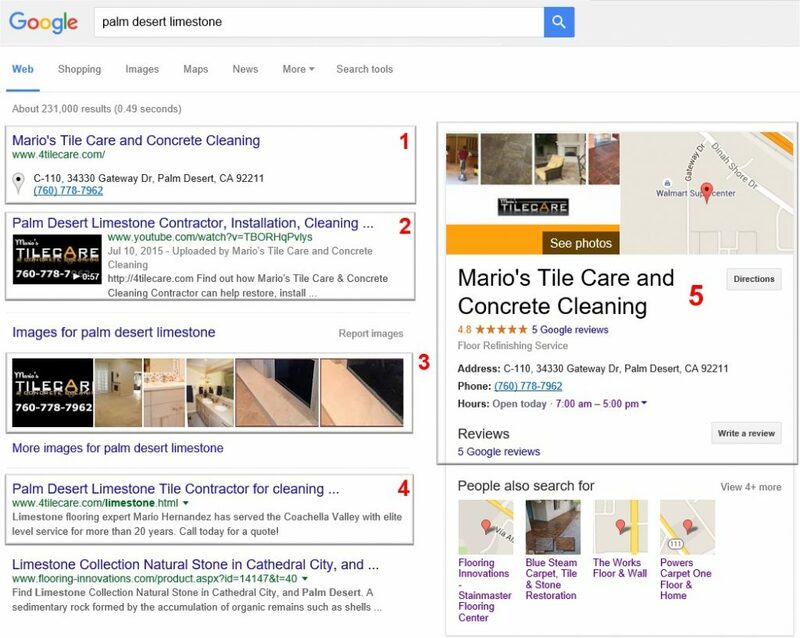 Citations are a key component to ranking in Google and Bing. A citation is a business listing or online profile that contains your business name, address, phone number, and other details. There are thousands of websites and directories on which local business owners are allowed to create free business listings. You want to choose relevant and high quality websites and make sure your contact info is the same info on every listing and matches the information on your website. Make sure that you enter these profiles as completely as possible including your logo and images. When writing your business description, make sure that you include some of your best keyword phrases that you want to rank for. Another valuable reason to create these listings is because some of them will rank for your keywords giving you multiple page one Google rankings.